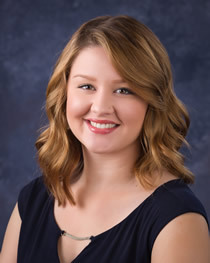 Katelyn has worked in administrative and management roles within the service industry for over four years since graduating from Lynden High School in 2011. She is a dedicated employee with a passion for helping others. With her background in customer service, management and strong interpersonal skills, she has quickly become an integral member of the team at Multop Financial, managing the front office and reception duties. Katelyn and her husband Hank enjoy hiking the trails of the beautiful Pacific Northwest, working on fixer-upper projects for their home and spending quality time with family and friends.